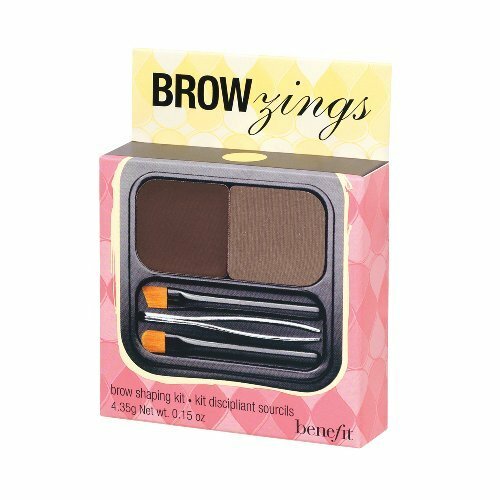 my latest purchase which arrived this morning was my benefit browzings eyebrow kit. i only got this as recently i overdid my eyebrows by a little bit and i really started to notice imperfections. i decided they needed to be more even and filled in. i tried this nifty little kit out about 10mins ago and so far i love it! i got the colour ‘light’ as, after doing some research, it’s better to go lighter than you’d originally think. and of course, before you can do those lovely filled in brows, you need them to be a good shape. 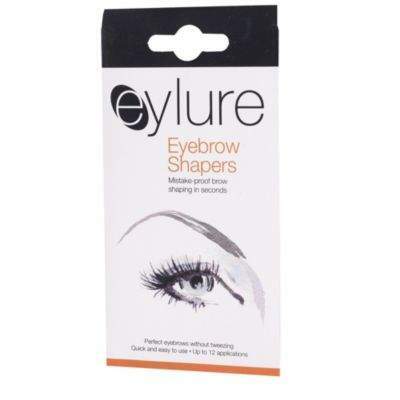 i bought these wax strips the other day as when i go to a professional place they never get them the shape i want them. so, i decided maybe i should give it a go myself. though, i’ll probably have to get my mother to actually pull the strip off as i’ll not be able to bear doing it myself!